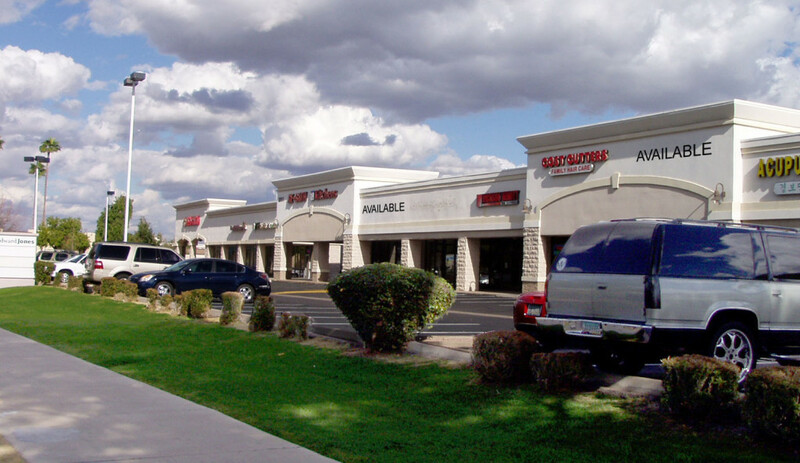 A lease for 980 square feet in Dobson Ranch Shopping Center to L’Mage Salon was recently consummated. The location of the property is 2051 S Dobson Rd in Mesa, AZ. L’Mage Salon operates several locations under the name L’Mage Salon Suites throughout the metro Phoenix area. Jim Edwards of Rein & Grossoehme Commercial Real Estate represented the owner.